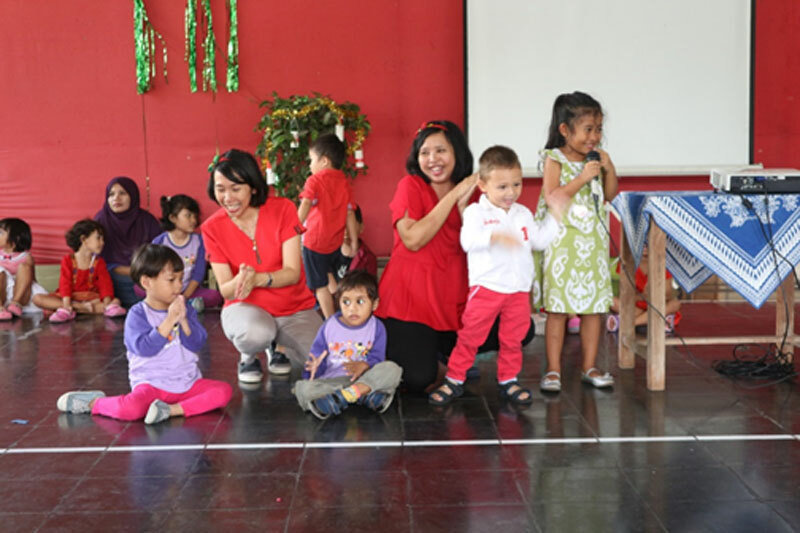 “Receive and Share The Light” be the theme of Preschool Christmas Celebration. The event was held on January 11th, 2019 at Pusat Rehabilitasi Yakkum. 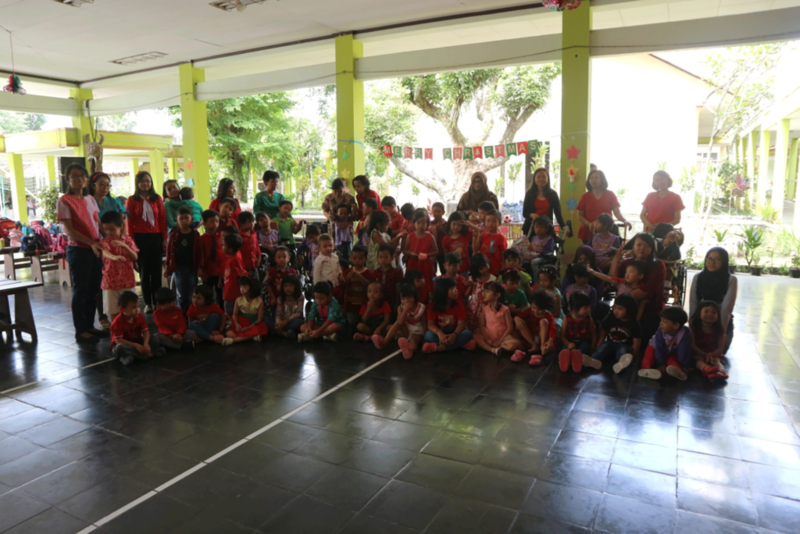 The preschool students and 15 Cerebral Palsy students were have fun singing, dancing, and listening to the sermon which brought by Mr. Andreas Dewanata. From the sermon, children learn how to be the light who can shine for others. Share some snacks for friend who does not bring is one of the example which Mr. Andre mentioned in his sermon. 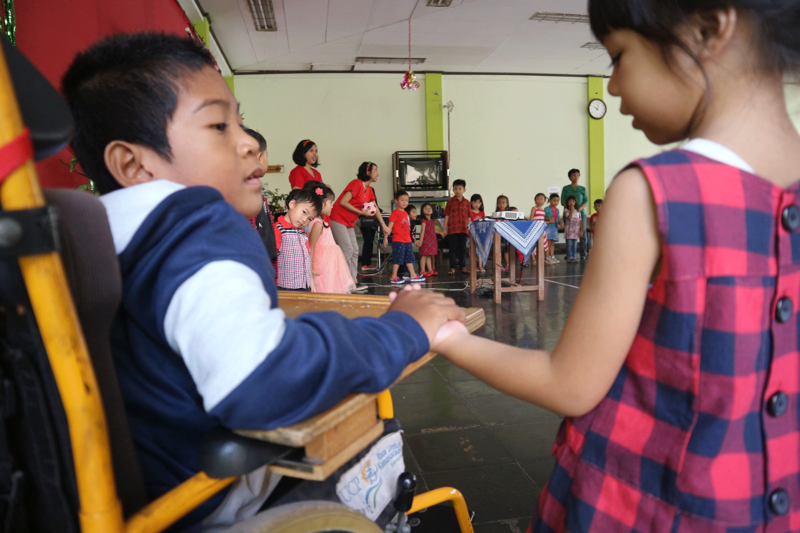 Be a good friend for everyone also the example of shine the light. For Jesus was born and gives us joy, may we can deliver the joy for everyone.